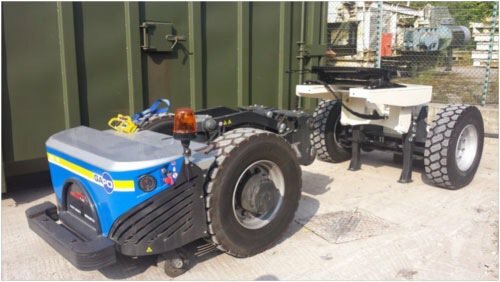 New innovative trailer launched for heavy plant movement. 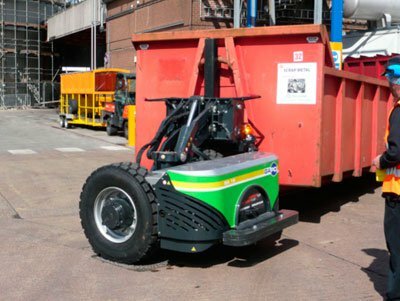 Ideally for factory use and machinery movement. 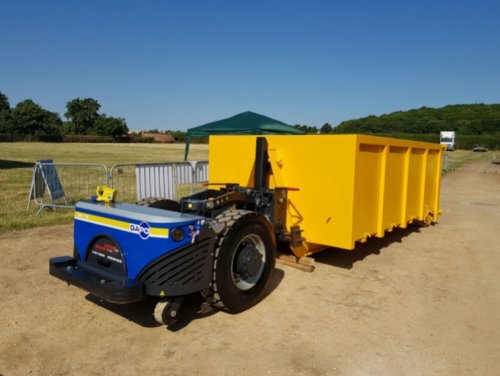 The GAPO was on show at the Waste18 trade show which took place at the Warwickshire Event Centre on 5th July 2018. 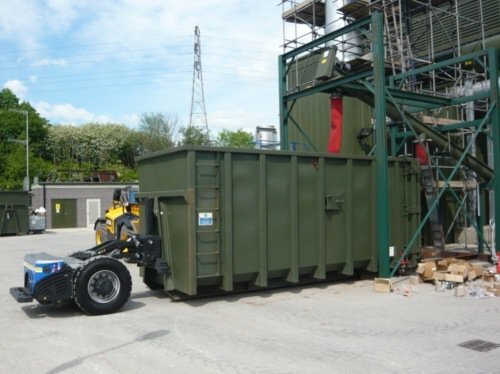 Two GAPO skip moving units have gone to work at the new Viridor Glasgow Recycling and Renewable Energy Centre. 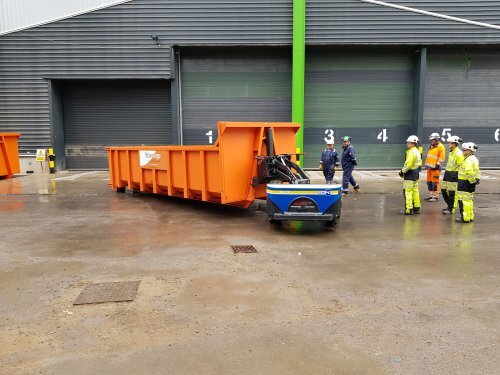 A GAPO skip moving unit has been delivered to Interserve as part of the commissioning stage of the new Viridor Glasgow Recycling & Renewable Energy Centre. 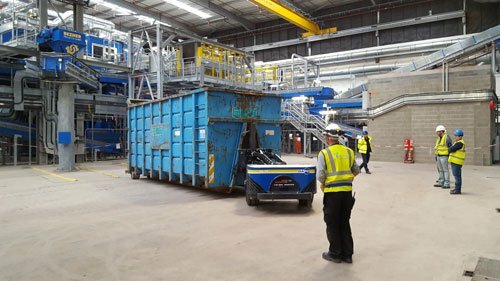 Two GAPO’s have started work on Smurfit Kappa paper recycling plants. 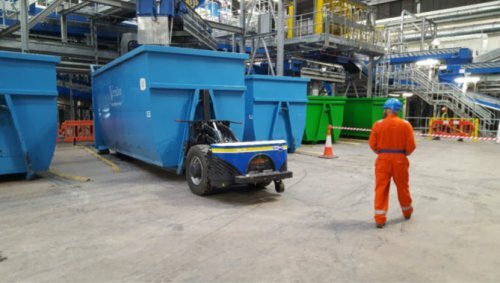 A GAPO has started work at a Walker’s Crisp factory in Leicester. 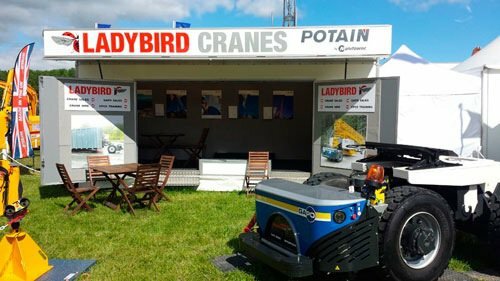 The GAPO made its PlantWorx debut at PlantWorx 2015. 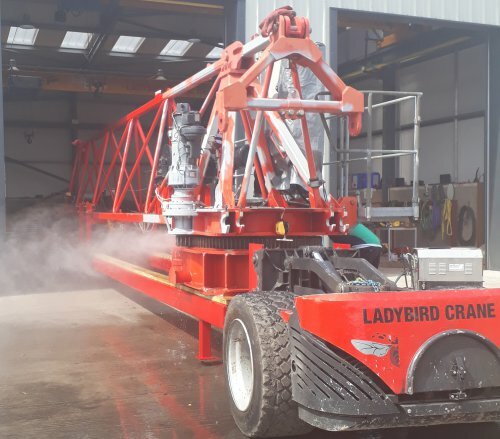 The first GAPO 5th wheel system has started work on site in the UK. 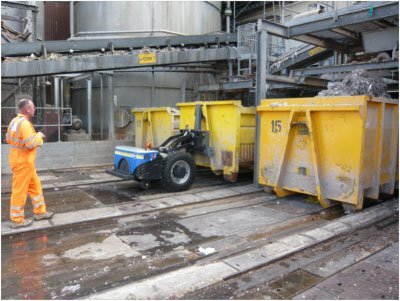 A GAPO has been put to work moving hook lift skips and trucks around a restricted space yard at a micro power station in the Midlands.